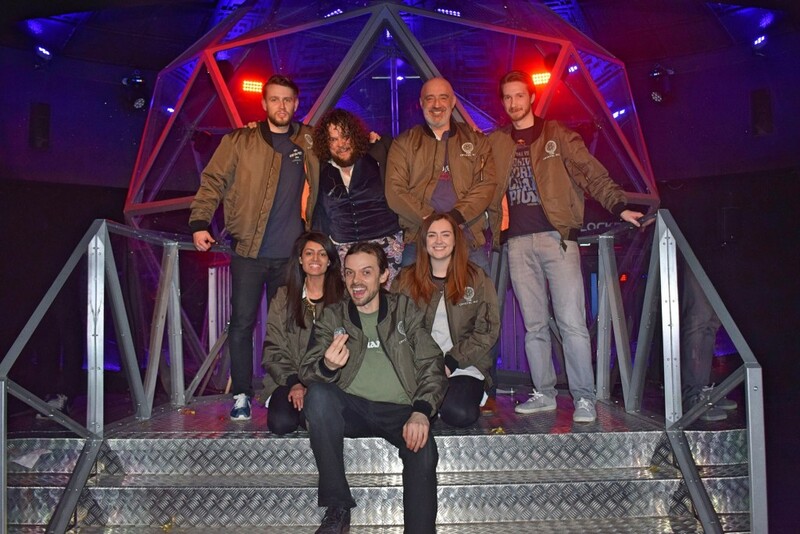 Our team was treated to an action packed day at The Crystal Maze recently, thanks to our contribution to a project created on Kickstarter to bring the popular 90s gameshow back to life at a secret location in Islington, London. Ten members were put into groups of two, working together to tackle their way through four demanding areas of the maze; Aztec, Medieval, Future and Industrial. Physical, mental, skill and mystery abilities were put to the test during the challenge, with each game player collecting crystals to give them 5 seconds in the Dome for the grand finale, where they grab as many gold tickets as possible to take the winning title. Essential team members Luke, Dylan and Elliott got locked up in prison along the way after failing to complete puzzles in time, leading to them needing tosolve a mystery for a chance to jailbreak their way back out into the wilderness. Victory went to Team Green after their efforts in the Dome, despite Team Orange having more seconds to collect Gold Tickets. 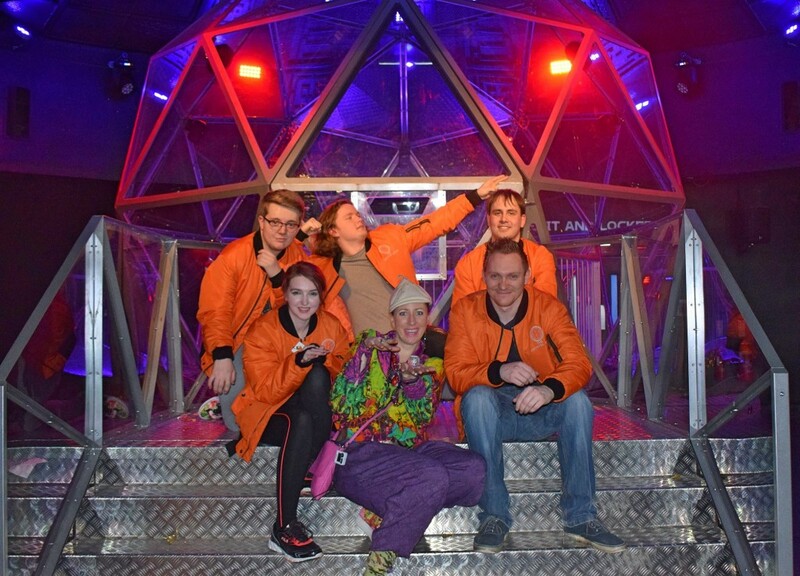 The Crystal Maze was reintroduced after a crowdfunding initiative succeeded in raising over £900k for the construction of the iconic venue. The aim of the project was to allow for members of the public to experience the excitement of the legendary gameshow, which was once one of the UK’s most popular TV programmes and a personal favourite for many in the Essential office. Following their successful completion of the maze, our team sat down for a well earned beer and to boast of their achievements – or to lick their wounds in the case of the Orange team!